Galamast is proud to have its own surfacing division who have expertise in various types of tarmac finishes, block paving and resin bonder gravel. 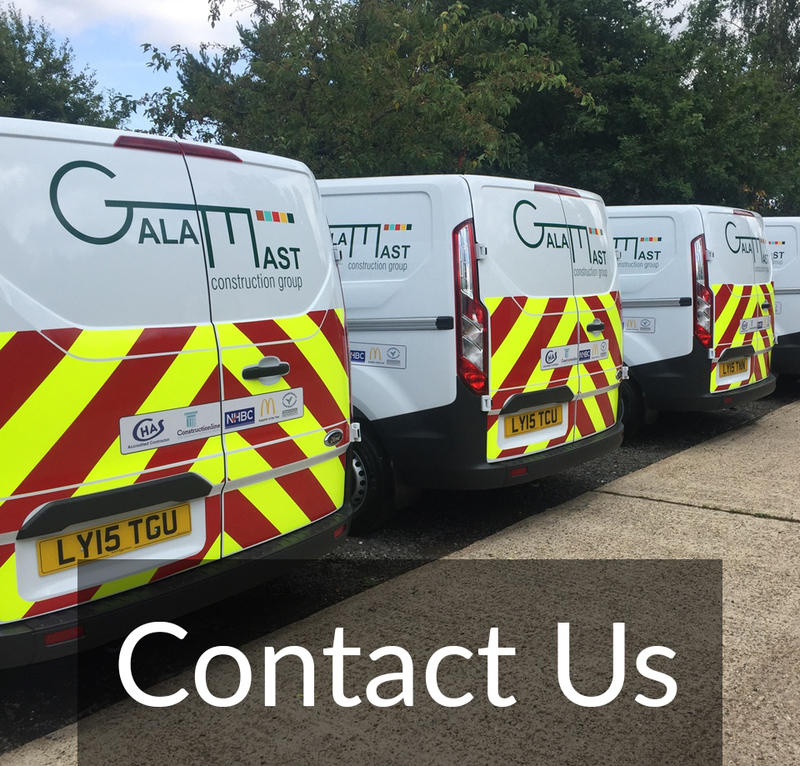 The team have been with Galamast since the company's inception and have undertaken a multitude of works for Corporate and Highways Agencies. Scope of works can vary from all road and infrastructure finishes to a 1,200 house building site to roundabouts, carparks and Pattern Imprinted Concrete to McDonald's Restaurant Drive Through Lanes.